My hard drive is not read by the housing, how is this possible? 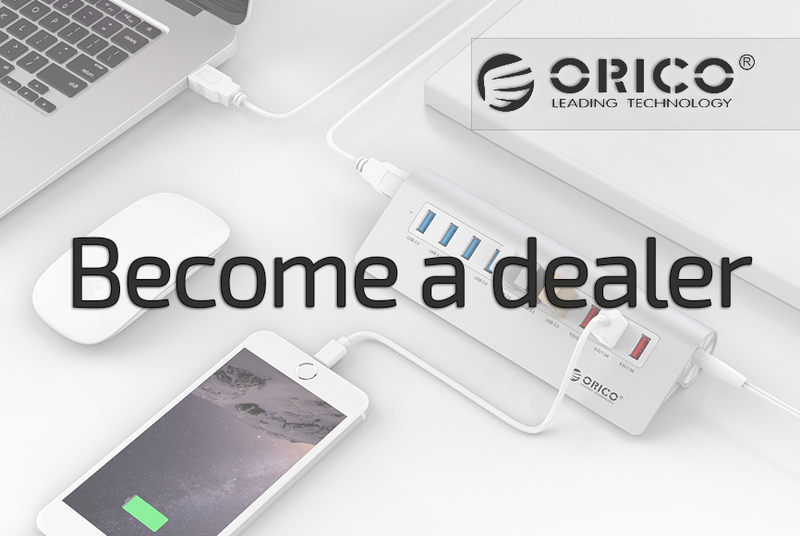 Orico products are designed in such a way that in most cases it is a matter of plug & play. (a few exceptions where hard disks can be attached with a screw connection). However, if you encounter problems, we will help you on the page to determine the cause and look for a solution. First of all, place your SATA hard drive in the housing and connect it with the supplied USB cable. When using a 3.5 inch SATA hard disk, an additional power supply must be present. We supply this standard, also connect it. If you need help with placing the hard disk in the case, please read the How To on orico.shop/kennisbank. -Brand the LED light on the housing? When these steps are completed and all are in order, the housing is in order and we have to focus on the hard drive itself. Has the installed hard disk been purchased new or has it already been used? If you have purchased a brand new hard drive, you must first install it before Windows can read it. You do this via disk management (Windows button + R and search diskmgmt.msc ). Exact steps can be found in the manual: setting up a new HDD . Hard disks can refuse service after a while. Various causes are possible here; physical defects (such as a distorted disk, bent arm, broken contacts, etc.) to disruptions due to age (dirt, product quality, load, etc.) to viruses, infected files, burn-through, etc. Careless disconnection can also cause damage to the partitions or MBR. Despite the fact that many Orico products are Hot Swappable, it does not mean that your hard drive can handle this. 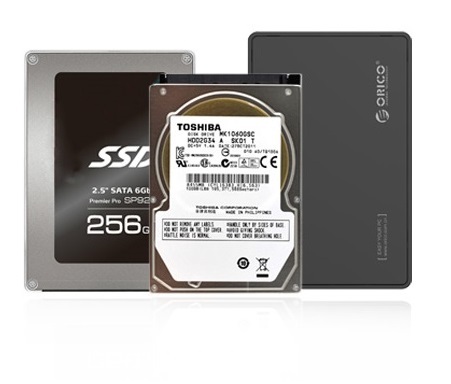 Particularly older older hard disks have an increased risk when they are disconnected carelessly. We therefore always recommend removing hardware safely (at the bottom right of the screen with Windows). Error message, do you want to format? If you get the error message that the hard disk is not accessible with the question if you want to format it, do NOT press yes directly. When formatting files are exceeded so that your important data will almost certainly be lost. You check here whether the hard disk has an NTFS format, or possibly changed to RAW. Hard disks are read with an NTFS format. When partitions or MBR is changed to RAW format, the hard drive becomes unreadable for Windows. However, rest assured, the files are still present, only the way to it is blocked. However, the resources and expertise required to solve this are of such specialist level that some knowledge of computer science and computer science is necessary for this. If you are at home here, various software is available to convert from RAW to NTFS. Use of this is entirely at your own risk, so inform yourself well. There are also various data recovery companies that can help you with this. These specialists can also help you if there are faults and / or defects on your hard drive that we have not yet been able to determine with the help of this article. Do not continue experimenting with damaged hard disks. If the error message has appeared, it is best to check the NTFS format and then safely shut down the HDD and remove it from the power supply. Tip - Make regular backups! Set up automatic backups, or back up your data with some regularity. This can prevent a lot of frustration. Safe on a remote location, or via the Cloud.